Working as insurance agents is becoming more and more challenging. While the face to face contact with clients remains essential in the insurance brokerages, nowadays customers require agents to be always connected and accessible wherever they are. A customized service is still required, but offered at a speed that makes it really difficult to stay on pace. Therefore, in a sales environments that’s moving so fast, agents and brokers are obliged to take advantage of technological solutions to improve productivity and stay connected with their team and customers. Luckily, there are many business applications that fits the needs of people working in the insurance field, helping in different areas of the daily work and allowing to be always reachable while offering a personalized service. 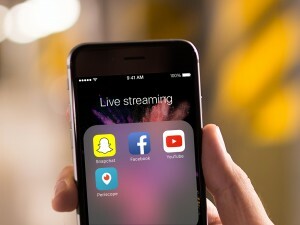 Let’s see which are the top 5 apps insurance agents can’t miss and why they can help them. The starting point to be productive is to effectively manage the daily activities, having under control both your to-dos and your team ones. At the end of your working hour do you feel like you didn’t complete all you had to do? Are you so busy you must ask a colleague to make phone calls for you? 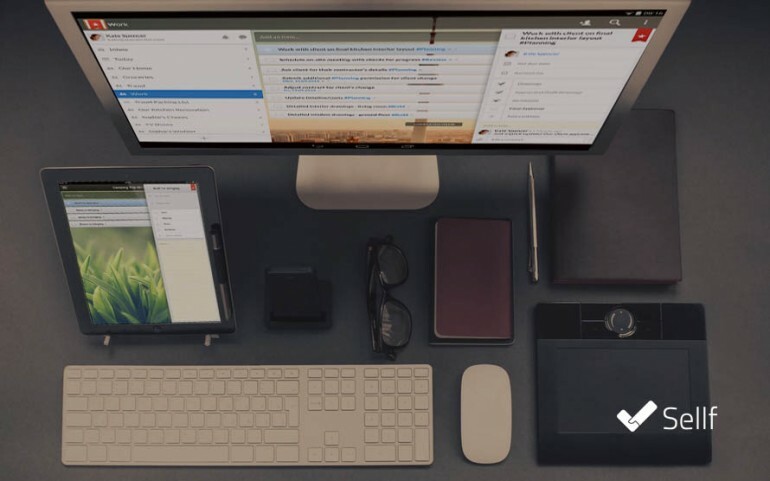 Wunderlist is the solution. A simple and graphically elegant application that collects all your to-dos and reminds you to carry them out. You can group all tasks in folders or projects, divide them into sub-simplest task and assign it to teammates. The satisfaction to get through the day with all the completed to-do has no price! 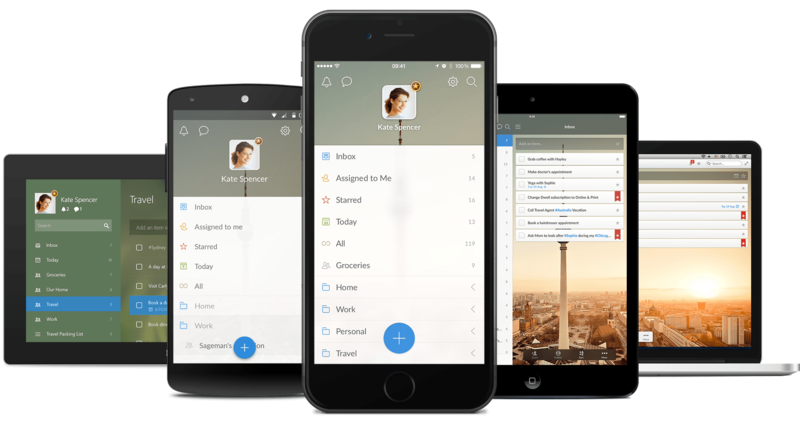 Notes and documents always at your fingertip. With so many different customers, it is inevitable to leave something out. How do you keep in mind the needs of each of them? How to remember what did you say last time you talked on the phone with him/her? Evernote comes to your aid, offering a simple cross-platform interface where you write, catalog and share notes and files. 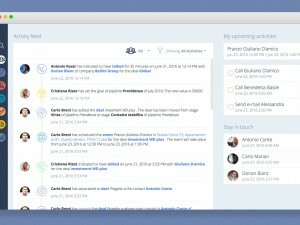 Create a note for each client and update it after every phone call, sharing it with your colleagues; in turn, they will be able to add their own information. With the pro version you can also scan business cards and show your notes in presentation mode, freeing you from the need to make slides and reports for meetings. Cost: Free for all main features, from 19.99 to € 39.99 / year for more storage and advanced features for the business. To sell more insurance policies and reach the monthly goals you need to work as a team. 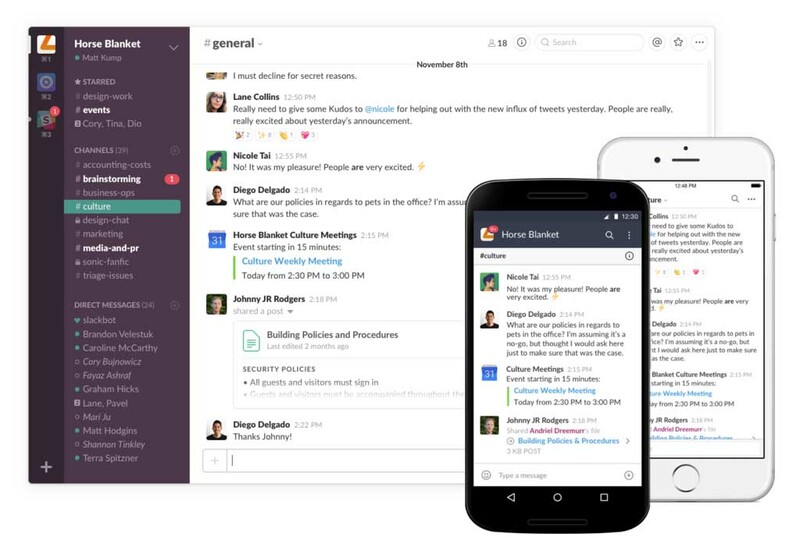 Slack is the best application to communicate and collaborate with your team (read more here). Create multiple conversations for each topic and include only people who are interested or who are expert in that field, and receive notifications on your smartphone when someone writes you. Share sales quotes, documents and multimedia content in a single click, finding what you need easily. But above all, Slack integrates all the other applications you use every day through the Slack App Directory, so you can have at hand everything you need. If you are the agency leader, Slack become your central command to communicate in real time with your team, saving time and gaining in efficiency. Cost: Free for the main features, Pro accounts from 8-15 €/month/user for more storage space and business features. In sales, charisma is very important. How to make a good first impression with potential clients you meet? 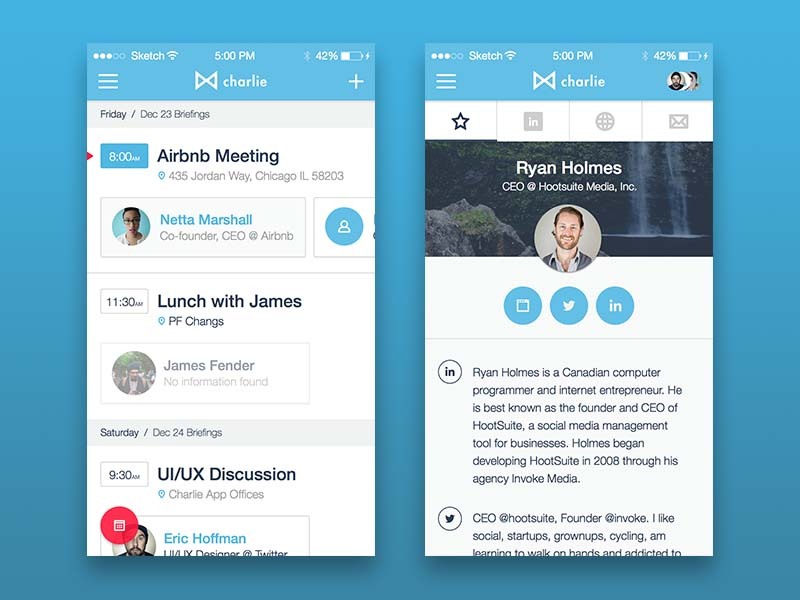 Charlie is a simple but very powerful app that analyzes your calendar to find your future event, such as meetings or clients presentations, and it suggests you in advance key information on the people who will participate with you. Where they work, which are their interests, in which social networks are they present and what are their latest tweets. Information that allows you to shake their hands saying the right joke! Find new leads and interact with them. When the phone stops ringing and you don’t have any more potential customers to call, it’s easy to get discouraged. How to find new leads to sell insurance policies in order to reach the monthly results? 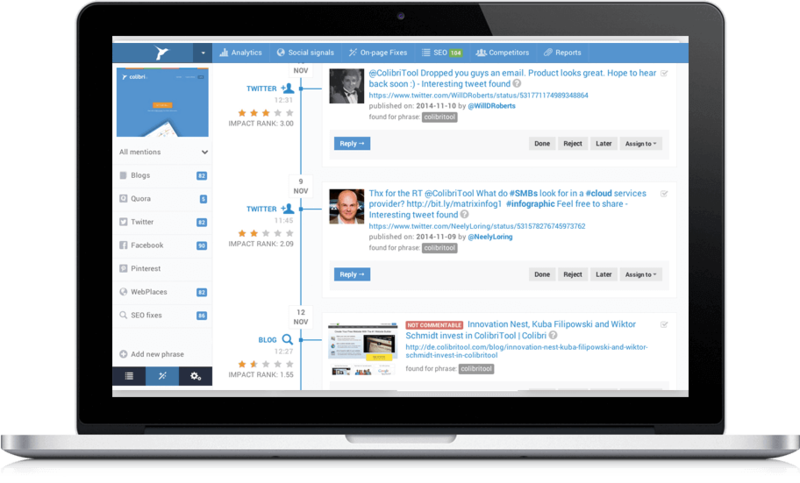 Colibrì is the best way to solve the problem: find conversations about your products, brand, competitors or industry on the web, Linkedin, Quora and more. Discover people interested in what you sell and interact with them to show your expertise and to introduce your services. Your monthly goals have never been so close! Cost: from 45-295 €/month according to the number of phrases to monitor. Do you work in the insurance industry and do you have other applications you can’t live without? Tell us about it in the comments!